But newbies usually need more guidance and ask what brand is the best and why. Please note that I haven’t tested any alcohol-based which aren’t adapted to the notebooks mentioned in this post. 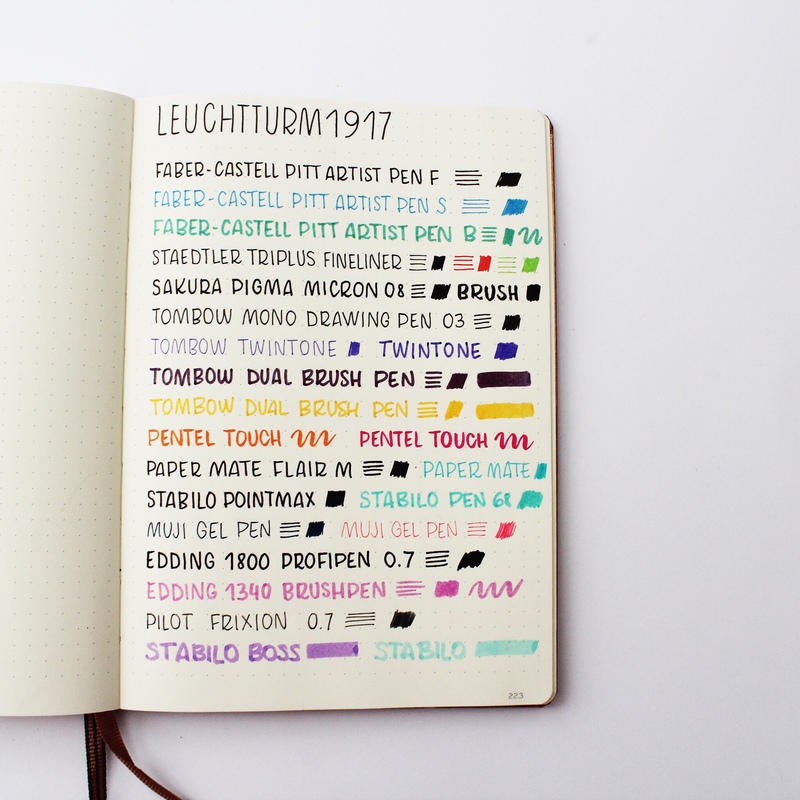 Leuchtturm1917 notebooks are probably the most popular in the bullet journal world. Ryder Carroll himself uses one. 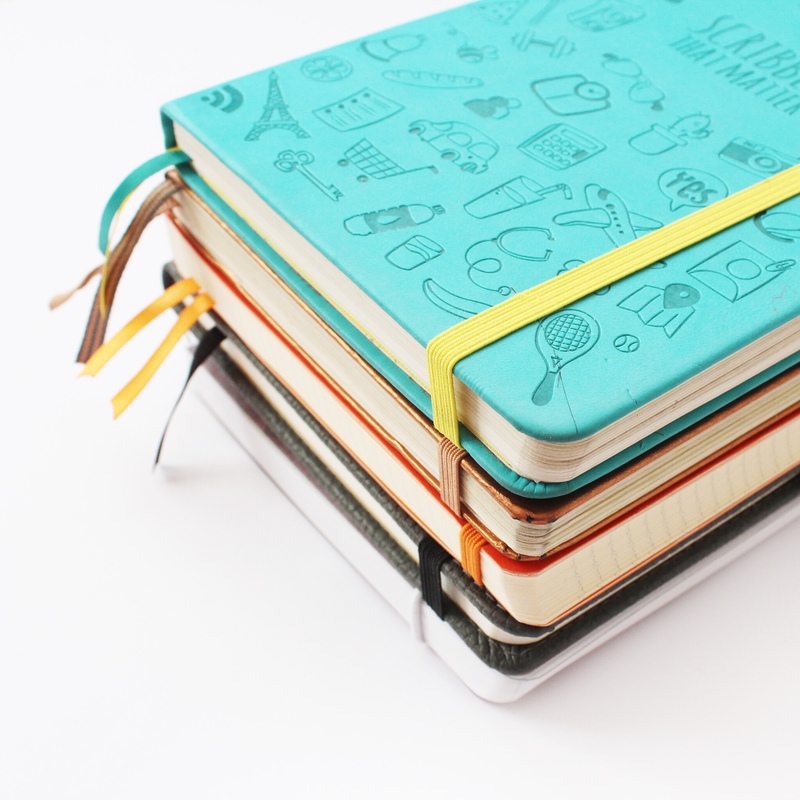 The brand also launched the official bullet journal notebook available in three different colors. 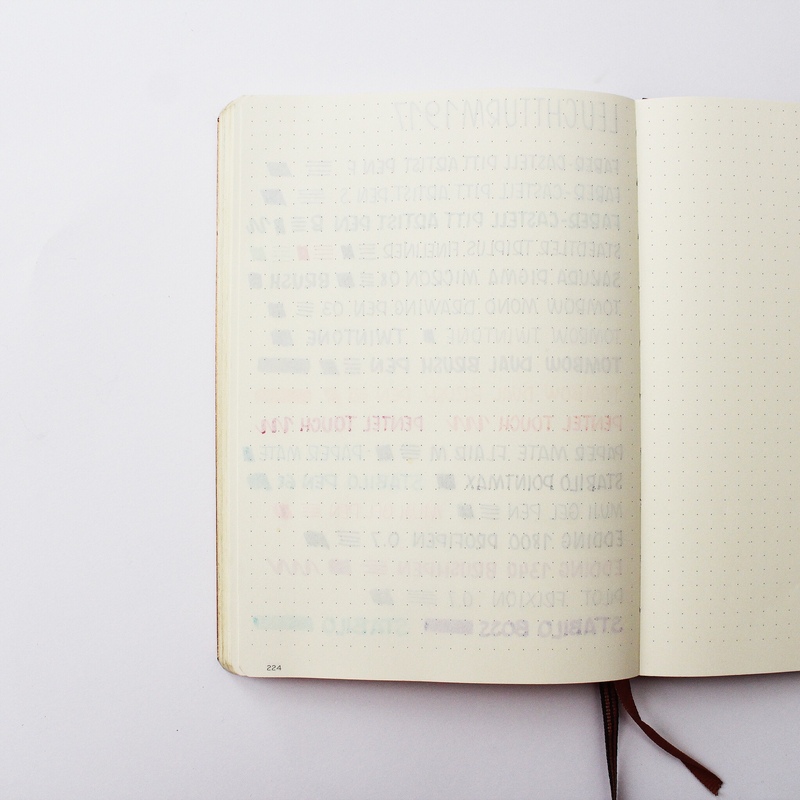 Leuchtturm1917 notebooks are available in different formats, different ruling types and different colors. 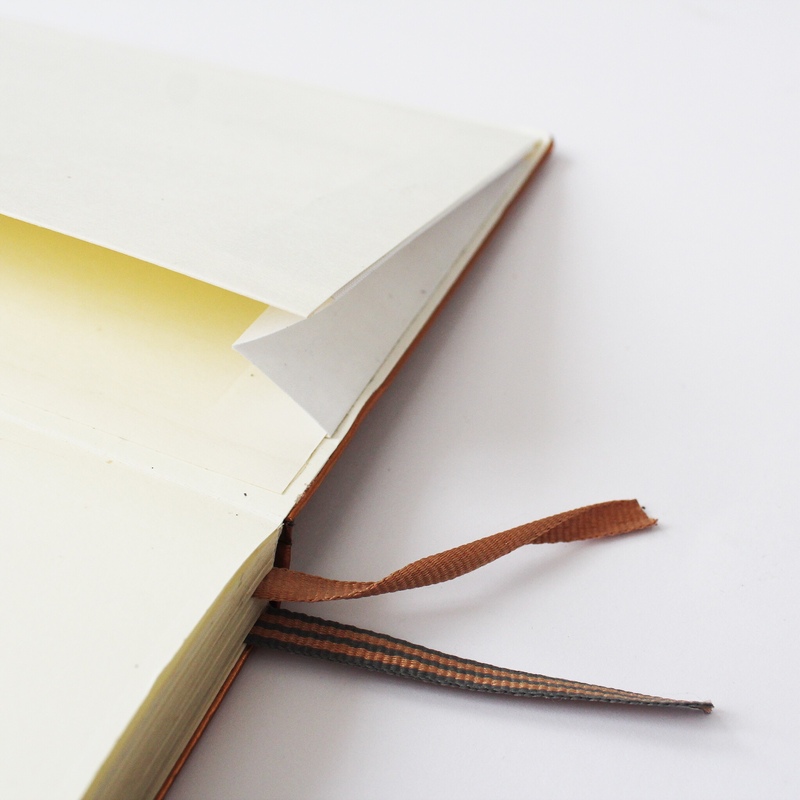 It features two fabric bookmarks, a pocket, numbered pages and pre-made index. The paper is ivory and has a weight of 80g/m². It’s a bit thin in my opinion and ghosting is very apparent. Some of the pens I tested bleed through the paper so be careful and keep a page at the end of the notebook to test your pens. 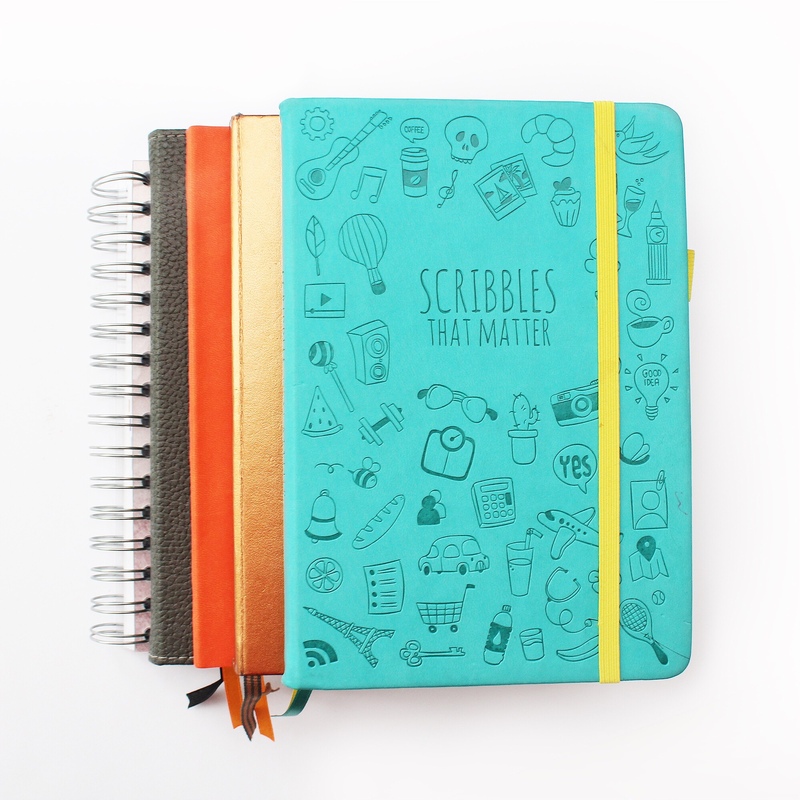 Scribbles That Matter offer dotted notebooks that have been able to establish themselves in the bullet journal community. Their unique cover is full of cute little doodles. The brand also launched a pro version without any doodles on the cover. 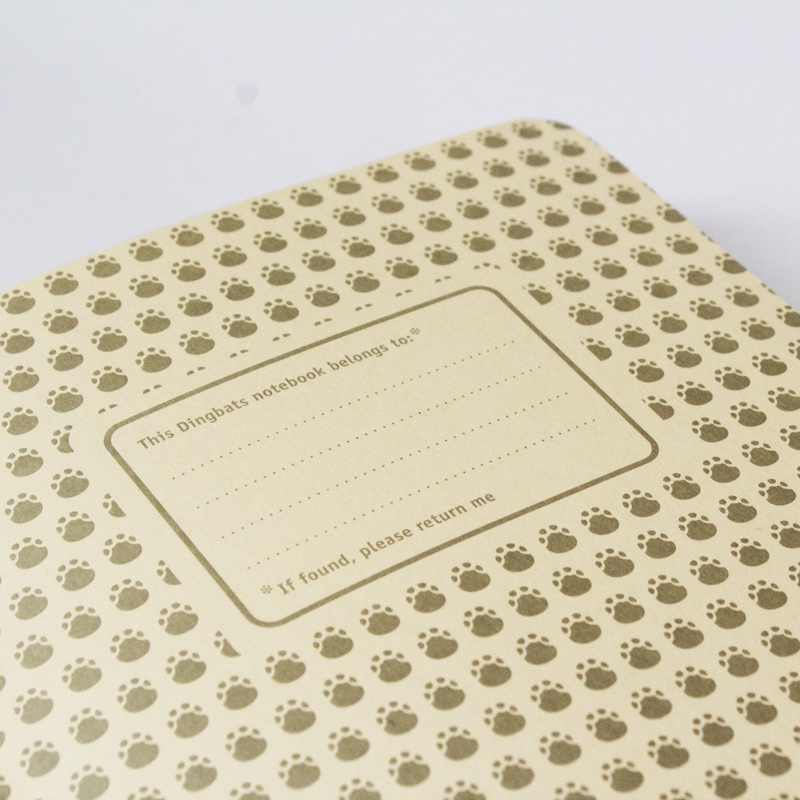 Available in A4 and A5 formats, Scribbles That Matter notebooks only exist in a dotted version. In addition to an index, the notebook also got a key page and a pen test page. I really like the fact that it has two bookmarks, a pen-loop and a pocket at the end of the book. However, you’ll need be patient or lucky to get your hands next a copy. 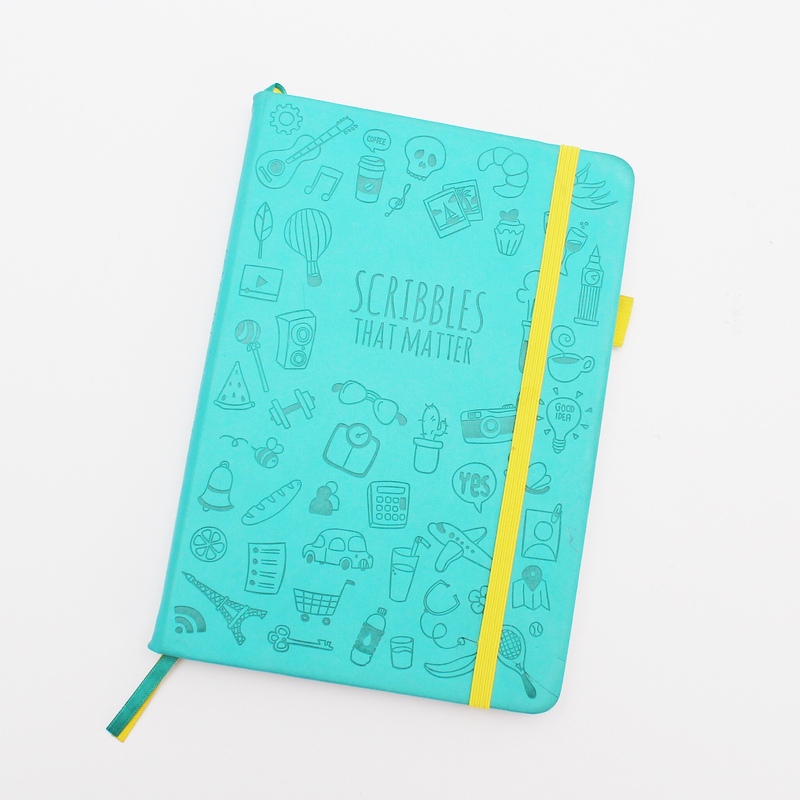 Available only on Amazon, Scribbles That Matter notebooks are regularly out of stock. 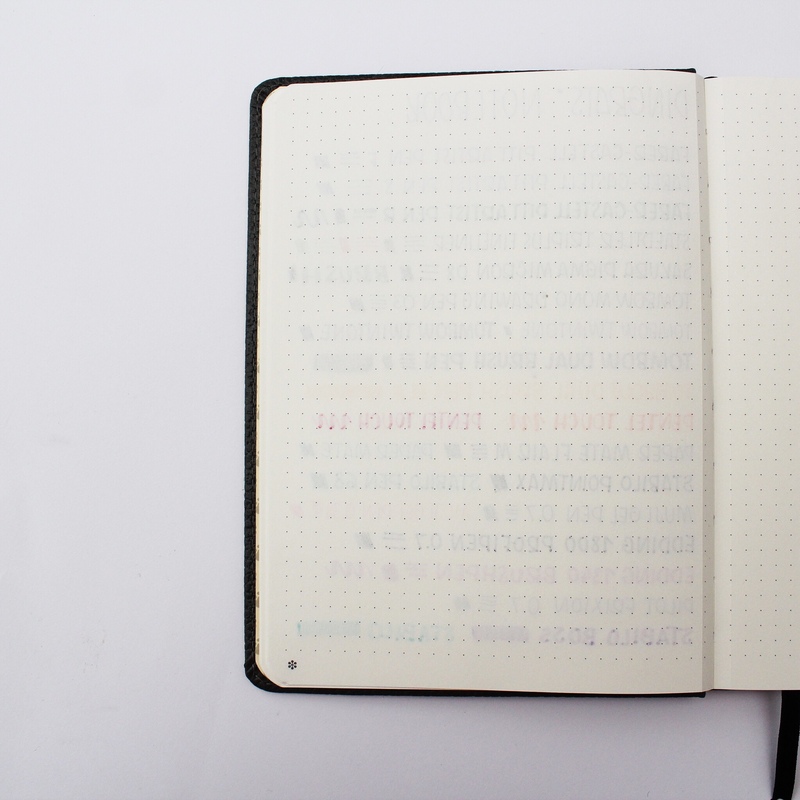 The paper is thicker than in a Leuchtturm1917 (100g/m2). However, ghosting is present and some pens bleed through the paper. 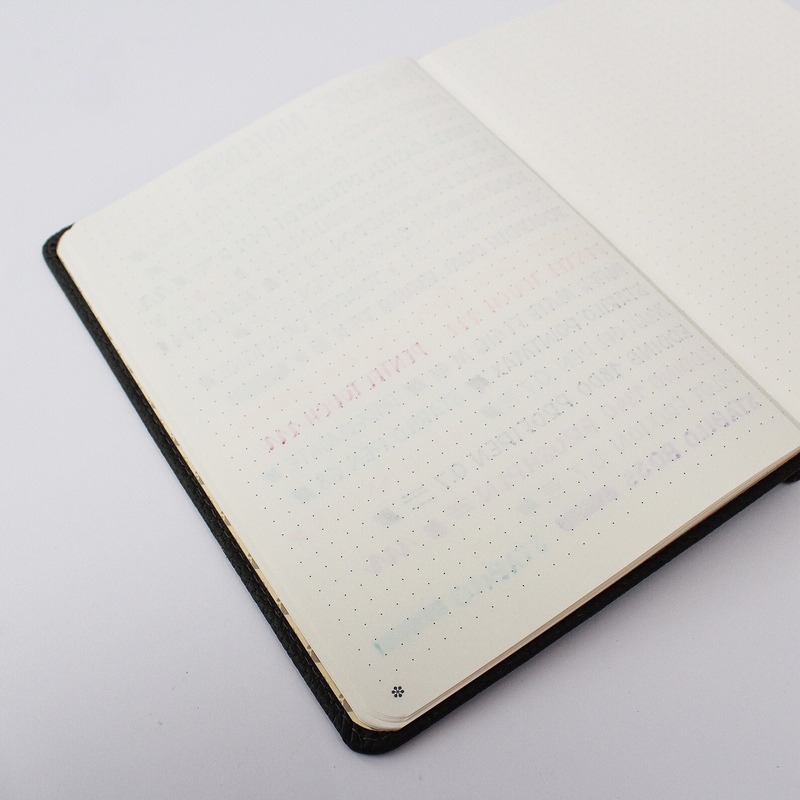 The French brand made a impressive breakthrough into the bullet journal univers. 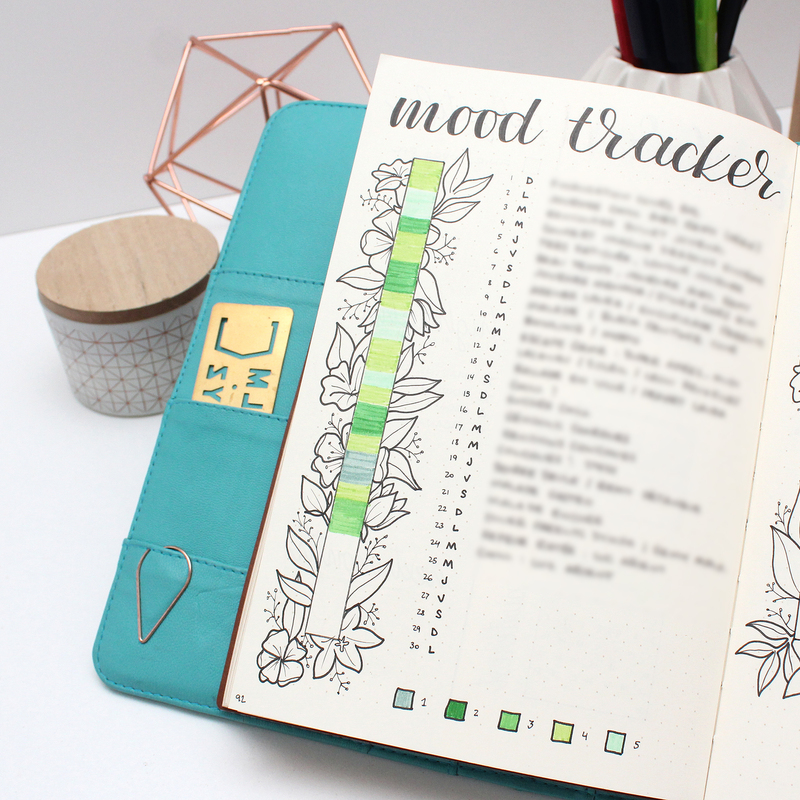 Their Goalbook, especially designed for bujo users, has awesome features and a great paper! 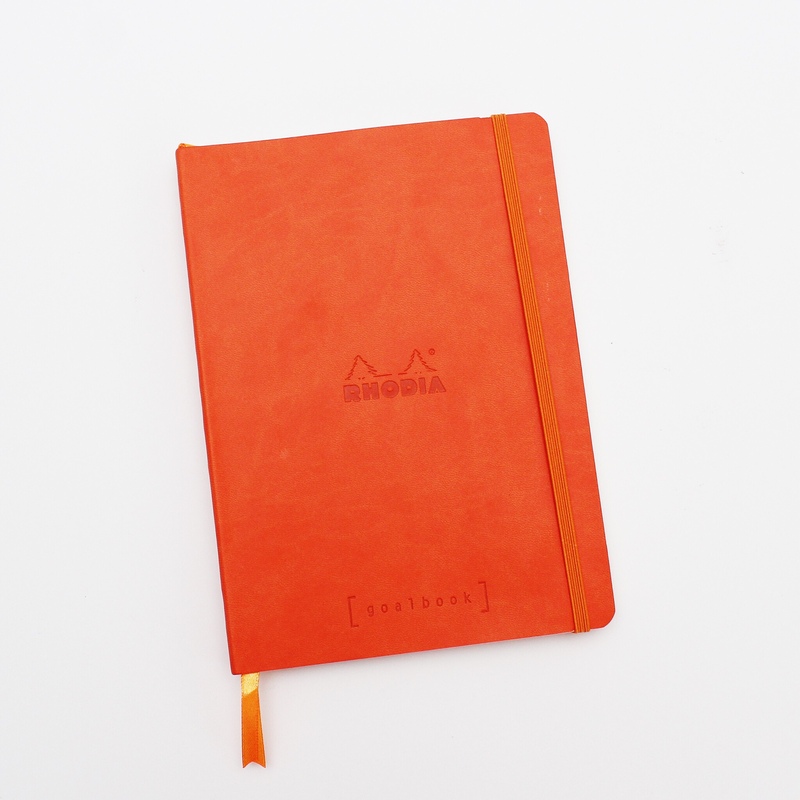 Rhodia Goalbooks are available in a few different colors. Their soft cover seems a bit fragile and can be unstable when writing compared to a hard cover. 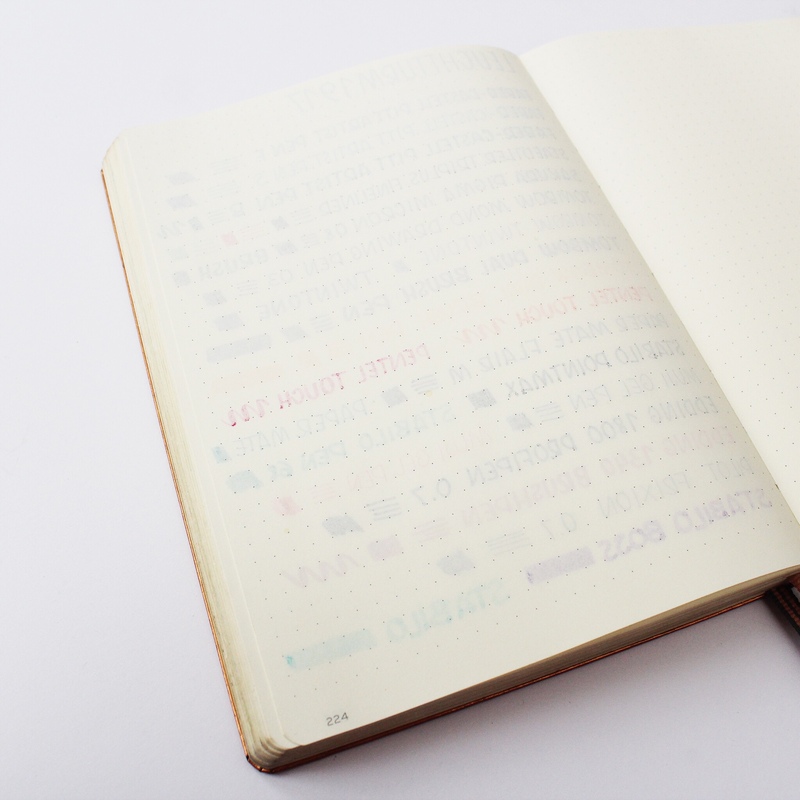 Besides an index, the notebook also has got some nice pre-made pages : perpetual calendars and a future log. 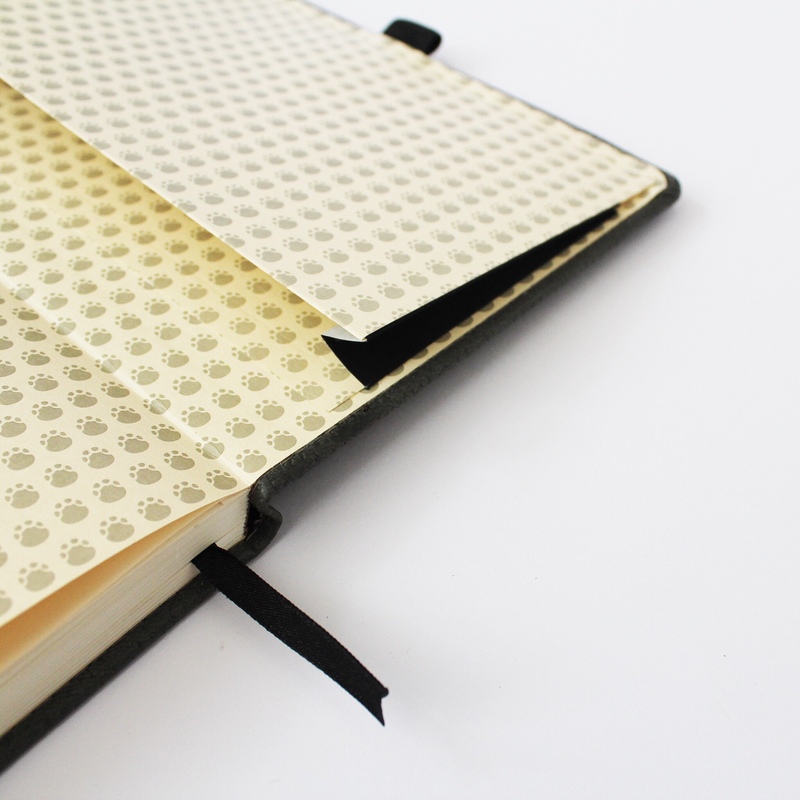 The Rhodia Goalbook features and elastic enclosure band, a pocket in the back and two ribbon bookmarks. Awesome! The paper quality is awesome! The Clairefontaine paper is thick and soft. None of the pens I tested bleed through the paper and the ghosting is almost invisible! When I get a new notebook, I always use a page a the end to test my pens. And I’ve got the ultimate test pen : a pink Pentel Touch that bleeds through every paper I’ve got! But not in this one. There’s only one detail that bothers me : the dots. 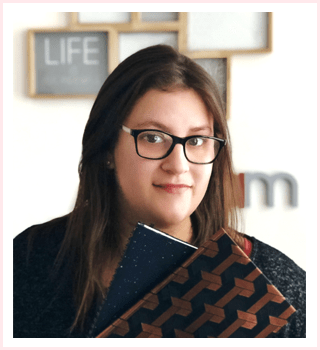 They are more prominent than in other brands’ notebooks. It can positive or negative depending on the user but I had a hard time getting used to it! 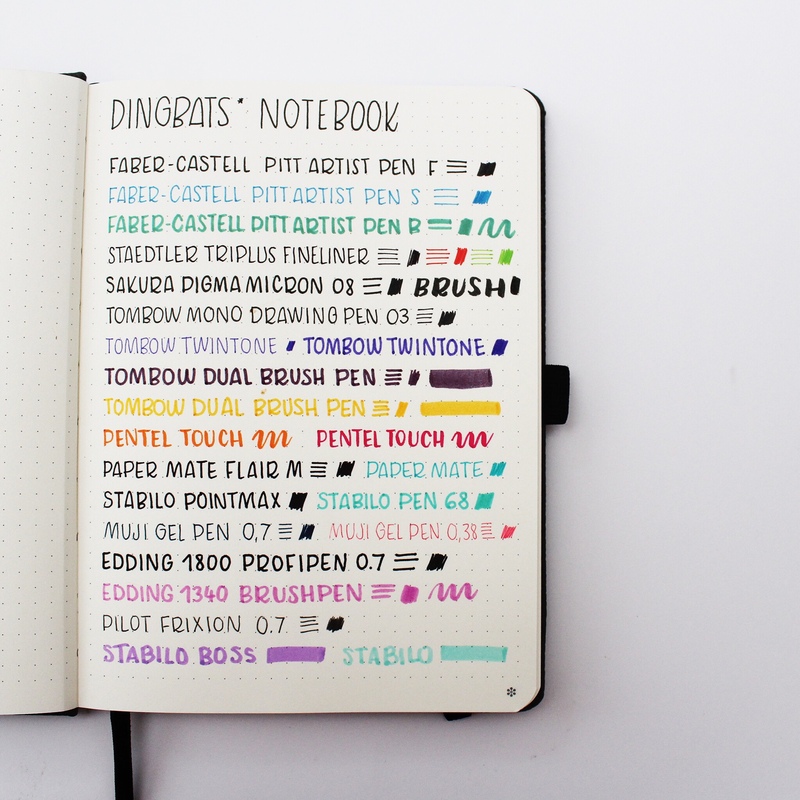 Dingbats* Notebooks are so cute! 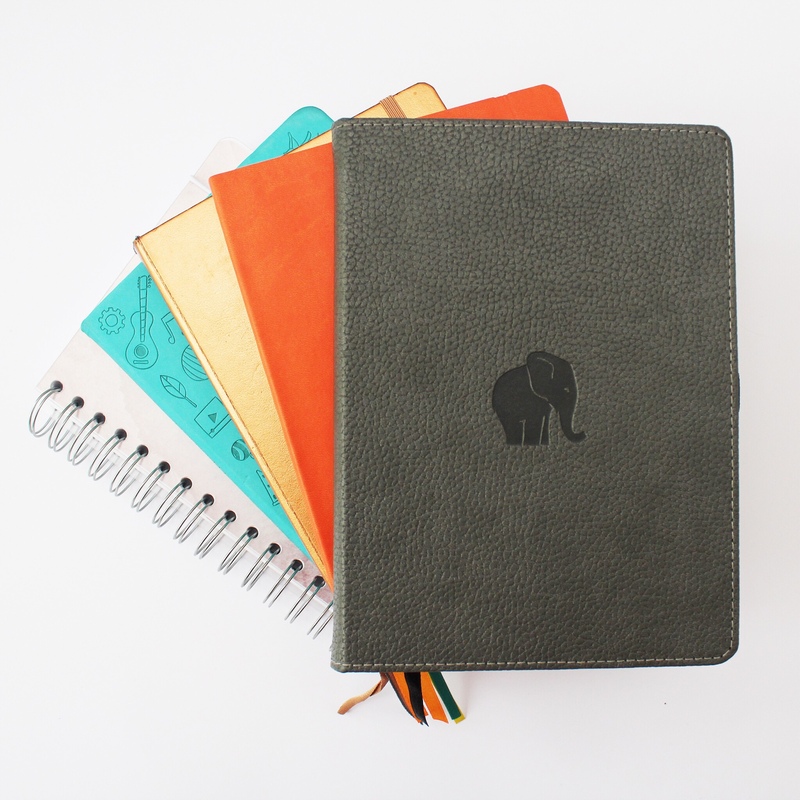 The Libanese brand offers gorgeous animal themed notebooks. 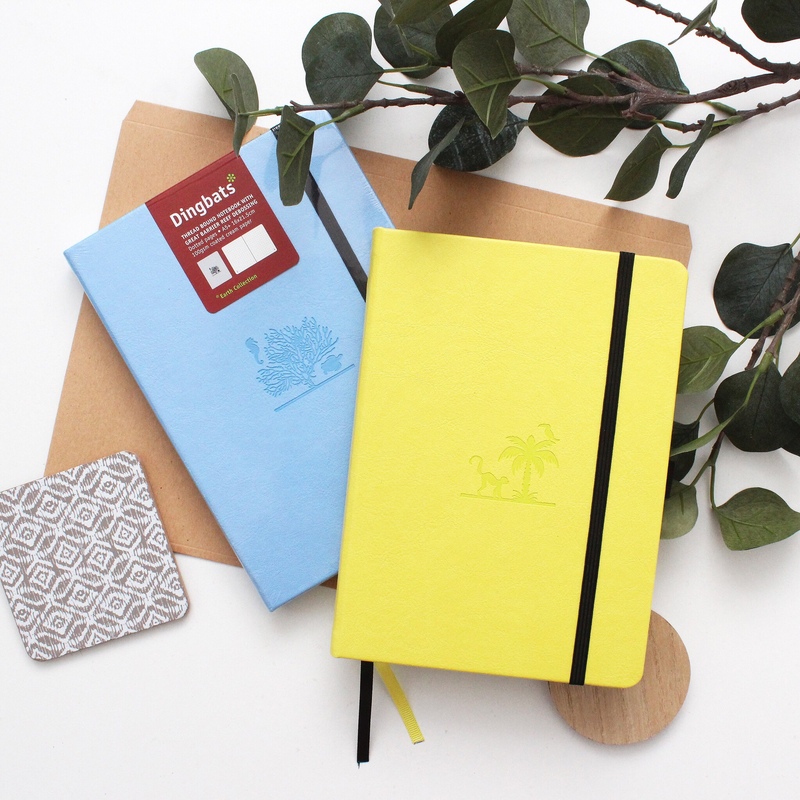 Dingbats* Notebooks exist in different colors, each color corresponding to an animal printed on the cover. 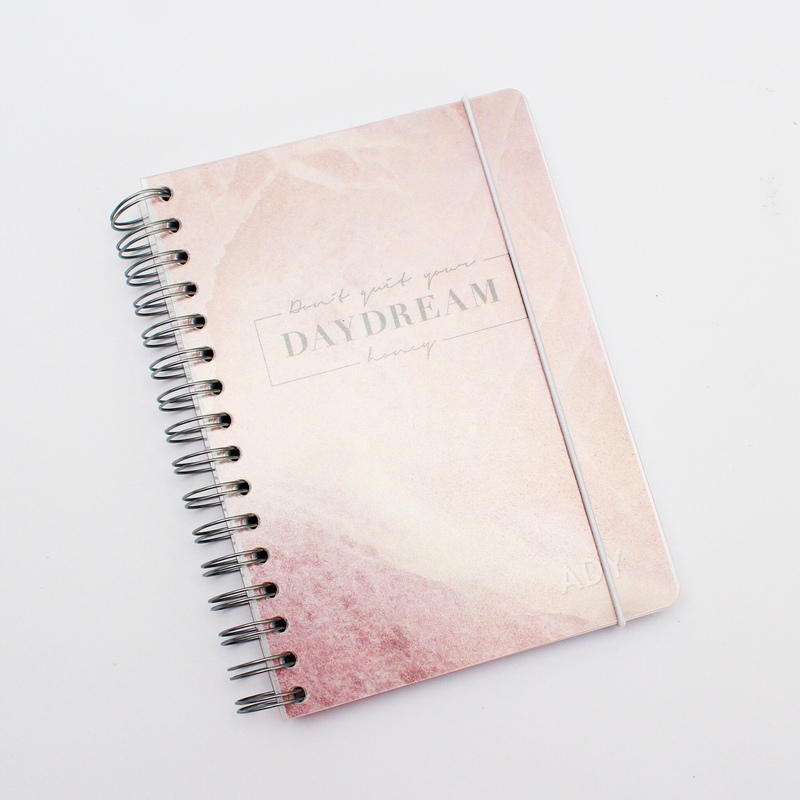 Without any pre made pages, the notebooks allow you to do exactly what you want. 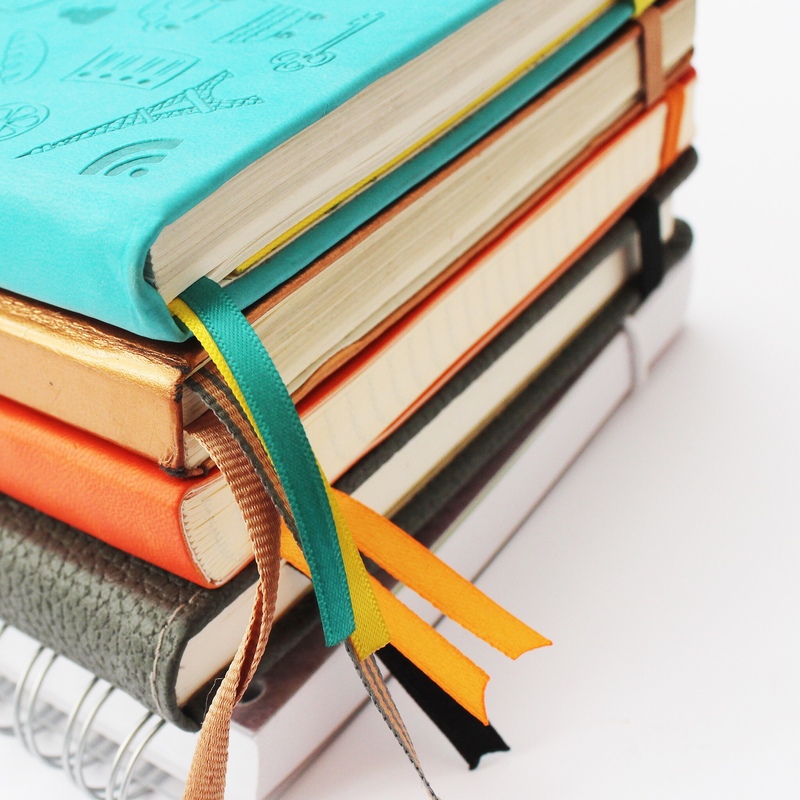 It also features a bookmark, a pocket and a pen-loop. The only thing missing is the numbered pages feature. 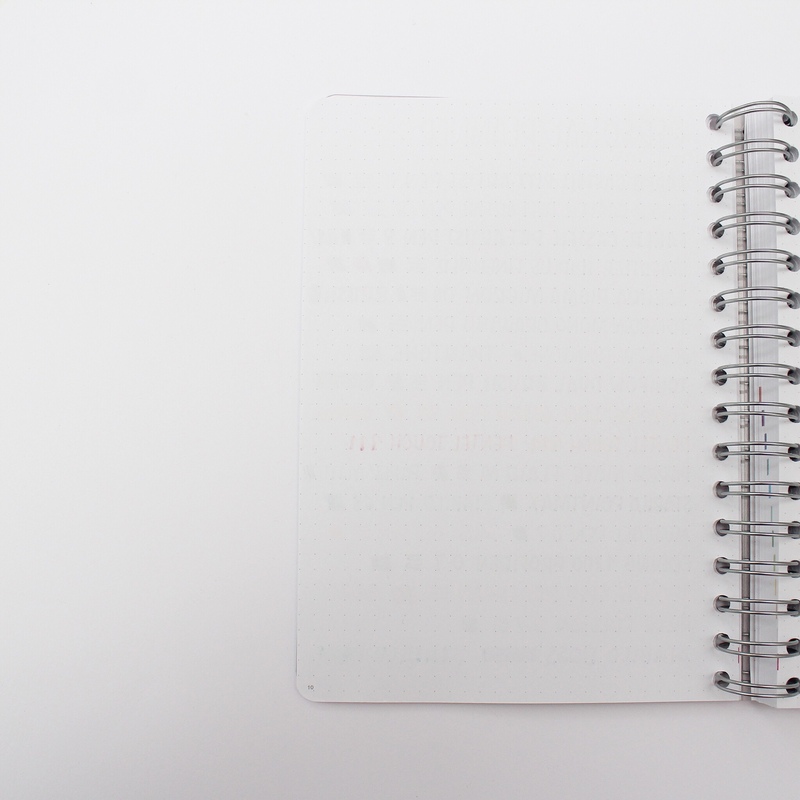 Dingbats* Notebooks have a thick and soft paper (100g/m2) but as in most notebooks, the ghosting is here and can be bothering. I personally don’t mind it but I know some people don’t like it at all! 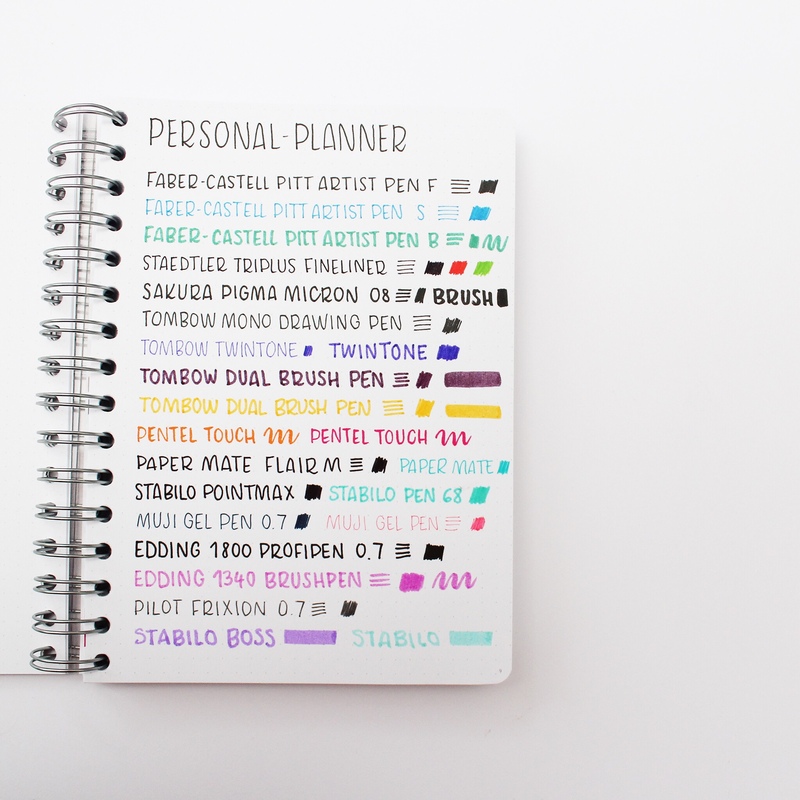 As its name suggests, Personal Planner is a website that offers you to personalize your own planner. 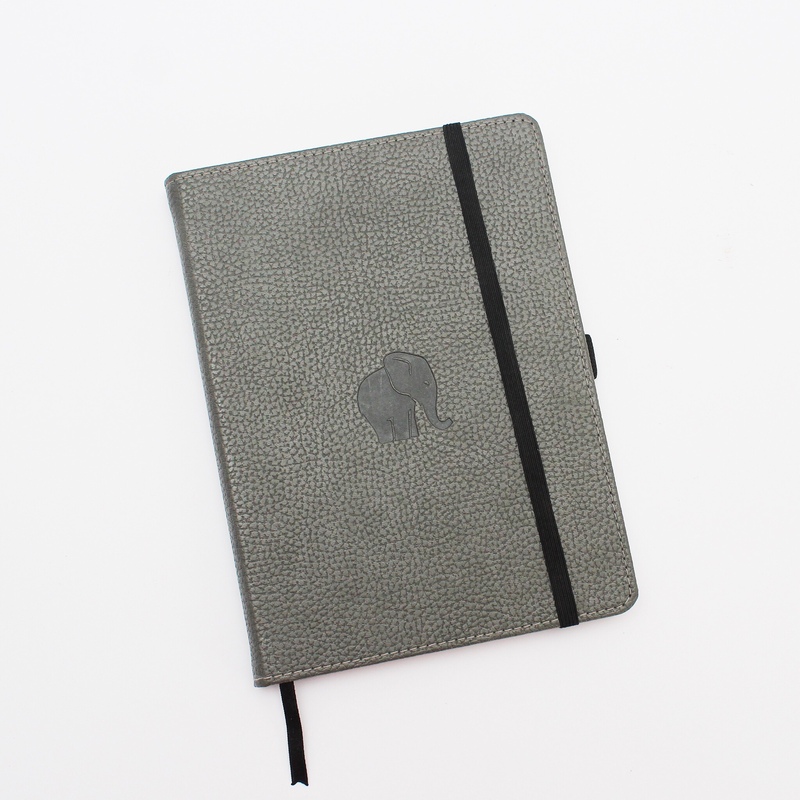 But the website also allows you to create your own customized notebook. 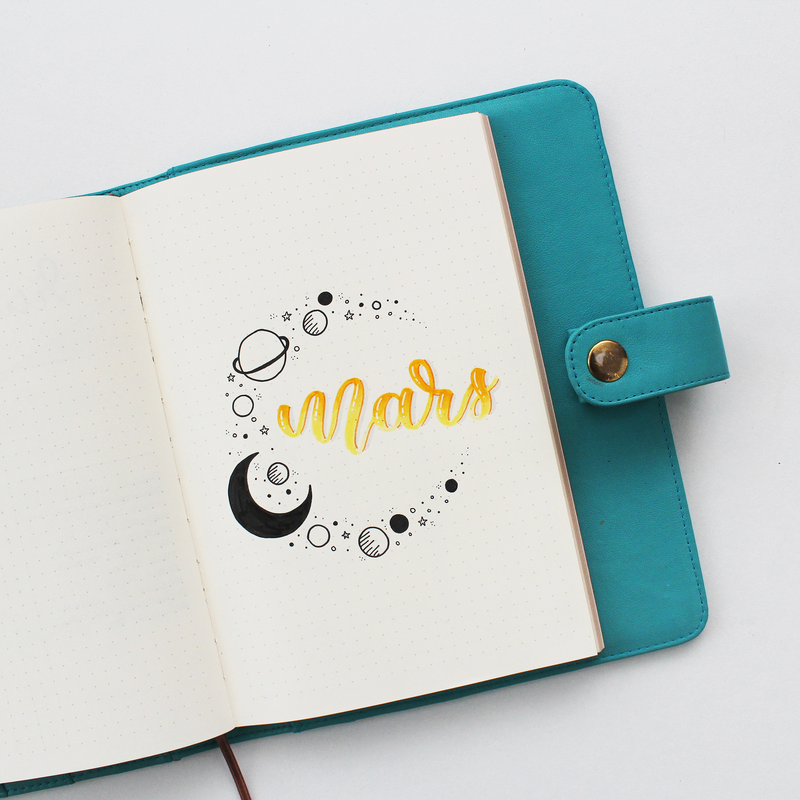 Having a customized notebook is great! 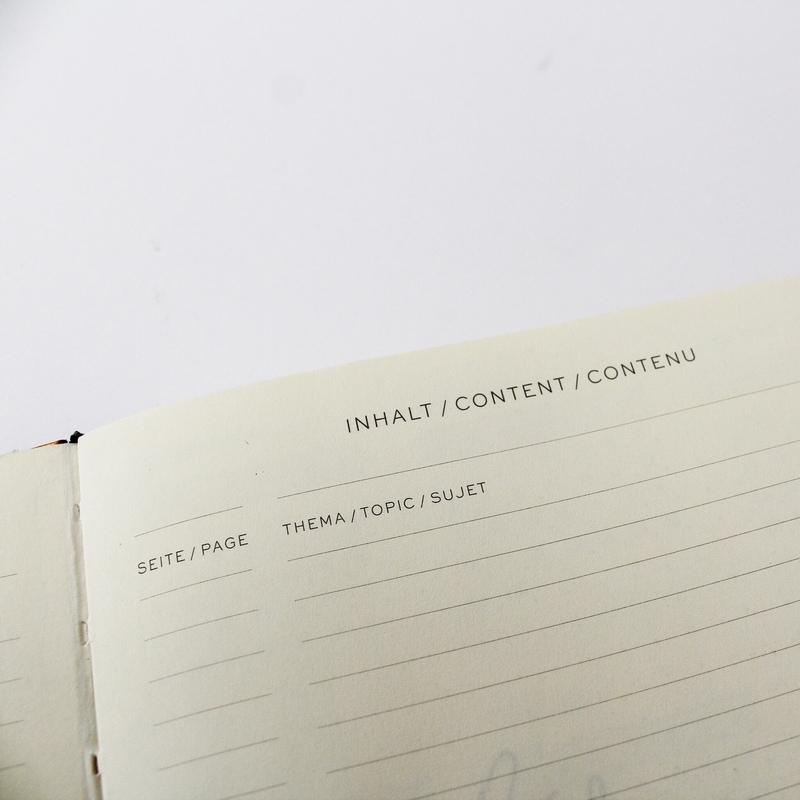 You can choose the dimensions, the cover color and ruling… I really love the fact that you choose to have different ruling styles in the same notebook. 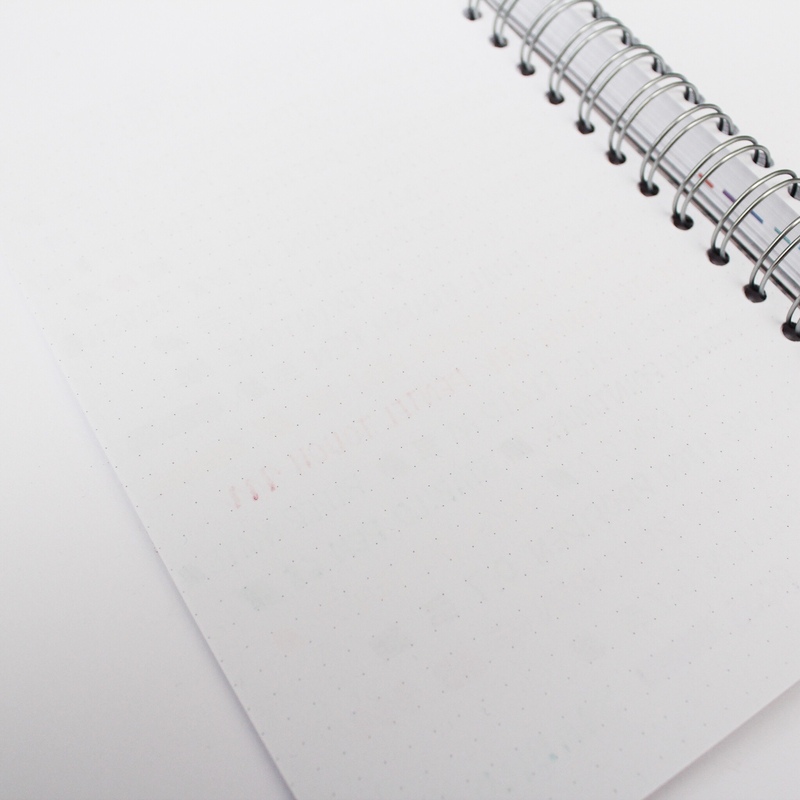 You can have some dotted pages, some lined pages… with white paper or pink paper or blue paper… your choice! 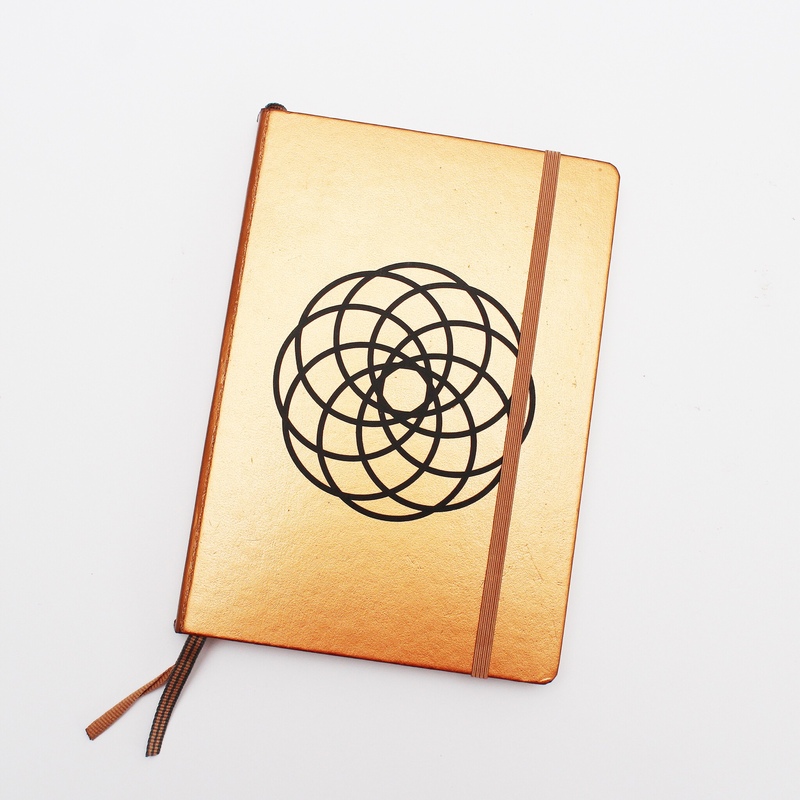 At then end, you get a unique notebook that suits you. 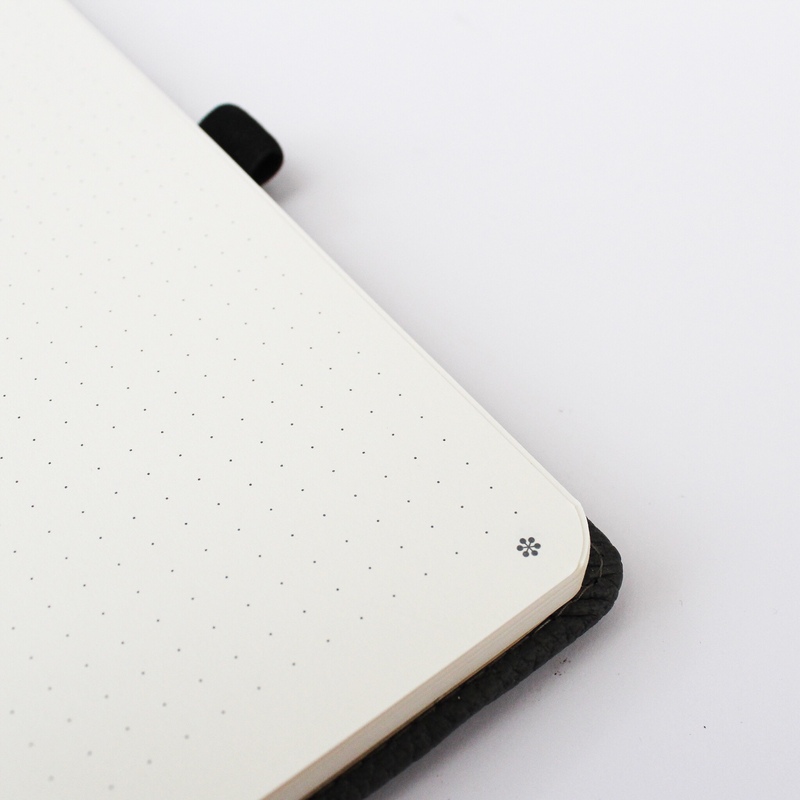 The notebook comes with a ruler and a plastic sleeve that you can detach and reattach wherever you want in the spiral-bound notebook. One thing you can’t personalize is the paper weight and that’s fine! I mean… 130g/m2! The paper is really smooth and the ghosting is so slight. Only my ultimate test pen bleeds through the paper, and that’s a tiny bleed through! 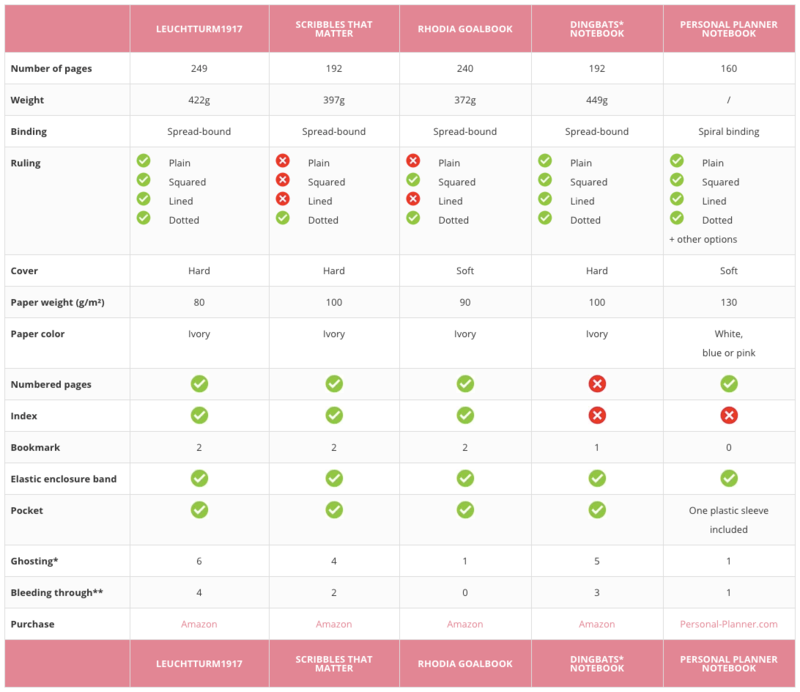 Check this tableau recapitulative table to get all the info and details at same time. This article contains affiliate links, meaning that I get a small commission if you click through and make a purchase. Your price doesn’t change because of these links. Thank you so much for this review. I’ve been looking for a pen test comparison of the Rhodia, Scribbles That Matter, and Dingbats notebooks. 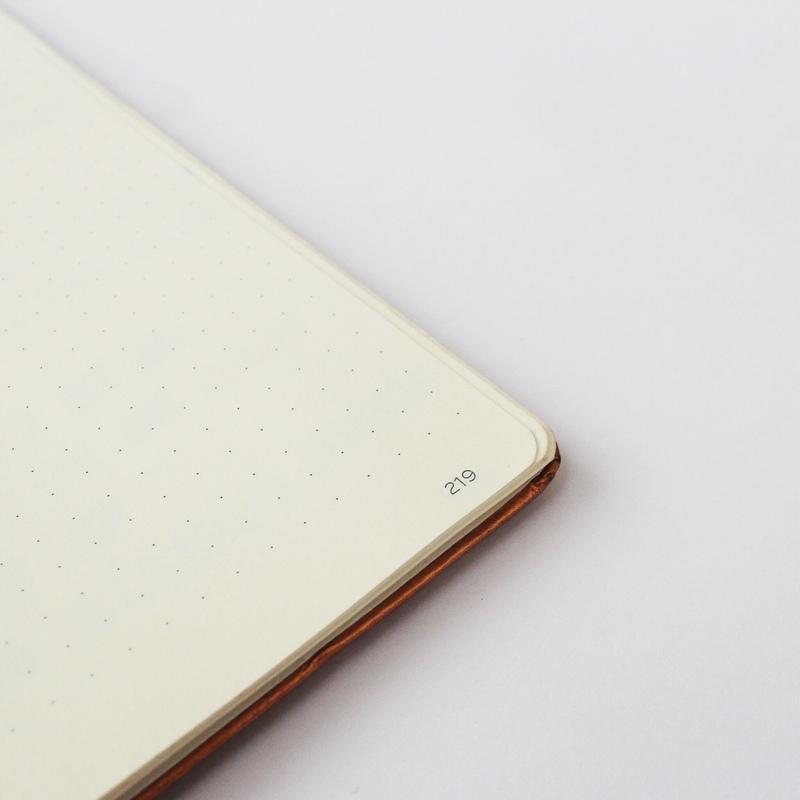 I hate ghosting, so the Rhodia wins for me! Cheers! Thank you so much for this! 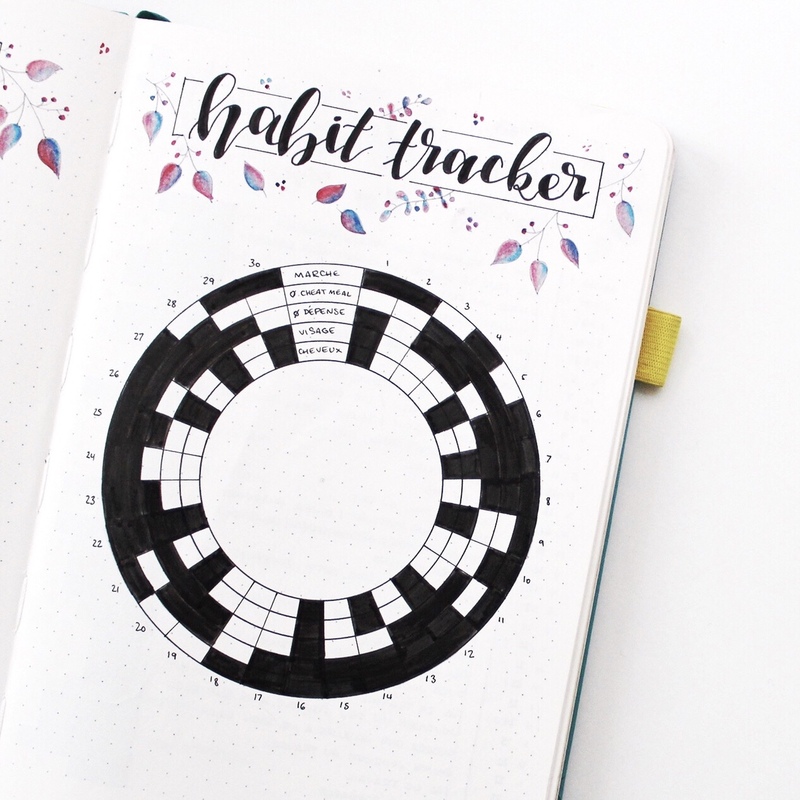 I’m just getting into bullet journaling, and was torn between the LT, Scribbles that Matter, and the Dingbats. I’m going with the Scribbles That Matter! Your comparison table at the end was priceless! Thanks again!